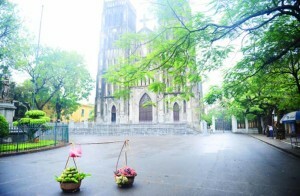 Vietnam’s tumultuous history is certainly colourful. And its talented artists have told the country’s vivid tales with imagination. 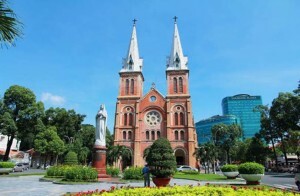 On this journey guests will gain a better understanding of the nation by visiting Hanoi’s venerable museums and its leading contemporary art galleries. 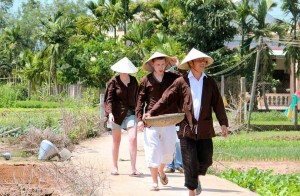 Transfer from your hotel to a charming art café for an introduction to modern Vietnamese history. The next stop is the National Museum of Fine Arts housed in an impressive former French convent. Beginning with artworks from the colonial era guests invited to see how European styles fused with traditional Vietnamese materials to give birth to modern Vietnamese art. Continue to the adjoining room where works made during the two Indochina wars are displayed. War time sketches, propaganda poster and impressive, government commissioned lacquer works will help visitors understand essential role of artists in revolution and reconstruction of a nation. The tour continues in an air-conditioned vehicle to one Hanoi’s longest running galleries. 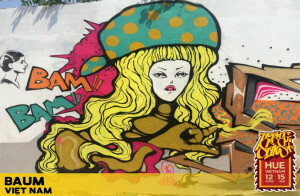 Here visitors are invited to see the rapid changes Vietnam underwent after the war with the arrival of a contemporary art market. Guests will also see the works of the first generation of young contemporary artists. The final destination is a vibrant art space cafe housed in a stunning colonial era villa. Here guests will have the opportunity to view the current exhibition before being given a lively and informative presentation about the work of Vietnamese contemporary artists. The future of Vietnamese art and the next generation of Vietnamese artists are discussed. Afterwards transfer back to your hotel. This tour is delivered by a resident of Hanoi with a wide art background, and is the result of extensive research, working with renowned researchers and historian, artists and gallery owners, curators and collectors. This tour will usually be conducted by either Fabiola Buchele or Bill Nguyen. 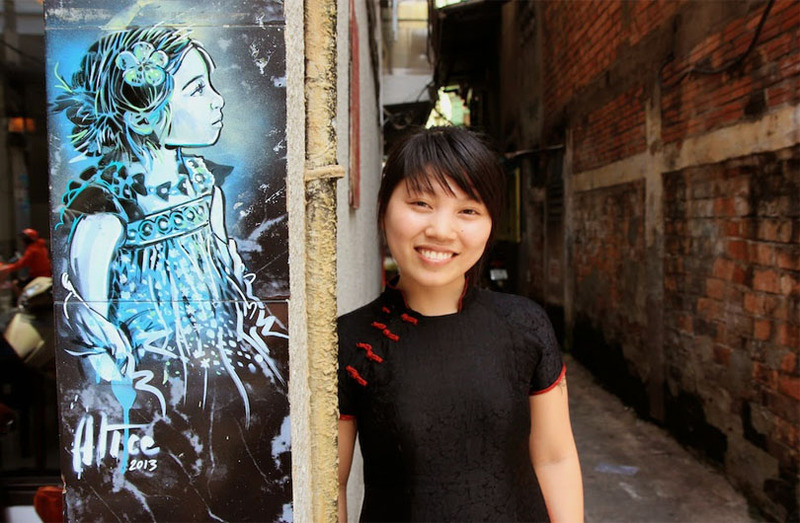 Fabiola is an Austrian arts and culture journalist who moved to Hanoi three years ago from London to start the online publication & of Other Things which covers the alternative arts and culture scene in Vietnam. Bill studied art history in the UK before returning to his native Hanoi to work as an artist and is the co-founder of Manzi. Note: this tour is not available on Sundays due to closure of the museum & galleries. 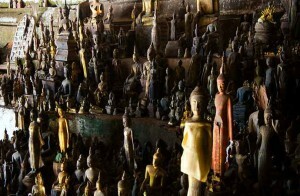 The tour is offered on a join in basis, so there may be other guests joining you on the tour. Our maximum group size is 10 people. For guests that do not want to go in a group, we also offer a private tour option for an extra charge.